Tottenham Hotspur managed to pick up a vital Champions League win over Inter on Wednesday night, to keep their hopes of qualification for the last 16 still alive. Despite Mauricio Pochettino's side impressing on the night, Erik Lamela has still come into some criticism for his own performance. 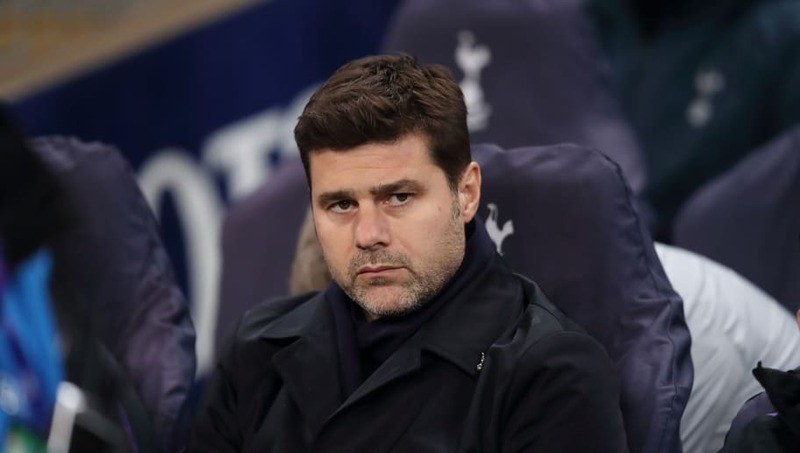 ​Spurs fans have voiced their opinions online, letting it be known that the Argentine's showing against the Italian giants was simply not good enough. ​Lamela was selected to start for Tottenham against ​Inter in the massive home tie, and has been in good form for the most part of the season. However, the Argentine struggled all night long. The forward failed to create much of any note in an attacking sense, and he was also rather lucky not to see red. The feisty 26-year-old jumped in to a challenge with two feet but, with a bit of good fortune, only received a yellow for the challenge. Sadly Lamela isn’t and is lucky to still be on the pitch after that tackle. Super SONic needs to replace him. Erik Lamela with a text book red card tackle and only gets a yellow. I don’t know how he does this. Every single game. Despite the disappointing individual performance by Lamela, Spurs still pulled together for the win and leave themselves with the slightest of chances to remain in the competition. They only have to go and beat ​Barcelona at the Camp Nou to have a hope.